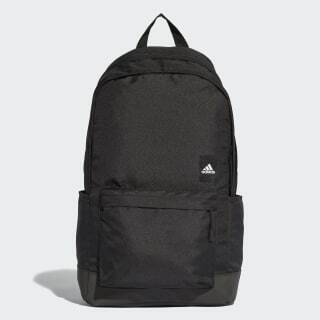 A durable backpack designed with extra space. 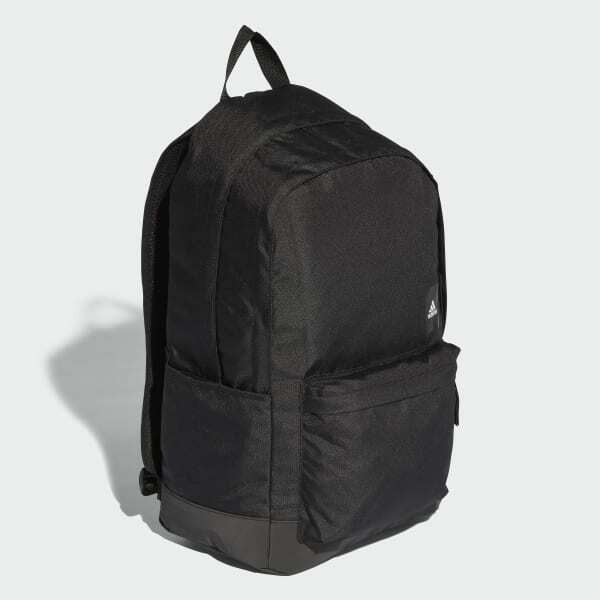 The oversize shape of this backpack leaves plenty of room for all of your gear. Sporty and spacious, it has plenty of pockets and an internal laptop divider to help keep everything organised. Adjustable shoulder straps and breathable mesh padding make the trip to the gym a comfortable ride.